A Better Business Bureau (BBB) accredited, Scudder Solar has been in the industry since 2007. The California-based company is named as one of the top solar contractors in the United States by Solar Power World. They are known for delivering sustainable and cost-effective solar solutions with long-term care. 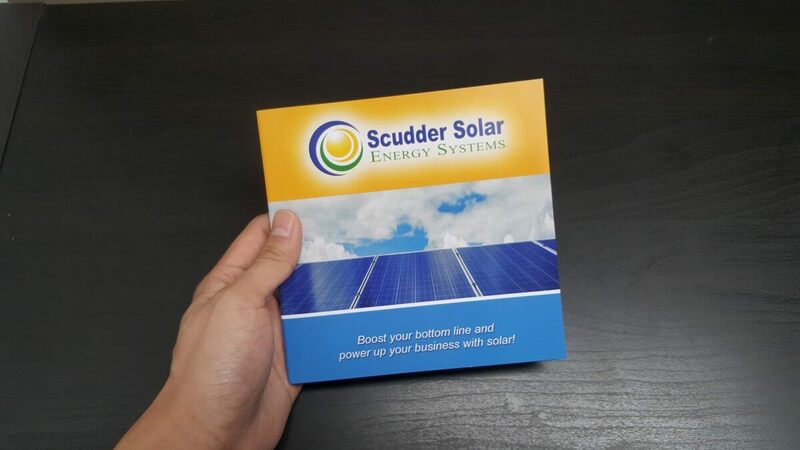 Scudder Solar is using bigDAWGS’ Video Card to promote their solar power solutions for residential and commercial markets. Visit scuddersolar.com for a free solar quote or call 831-384-3900 now!